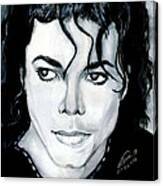 Outstanding B&W painting. Alban. The eyes are mesmerizing. Beautiful portrait - nice job! 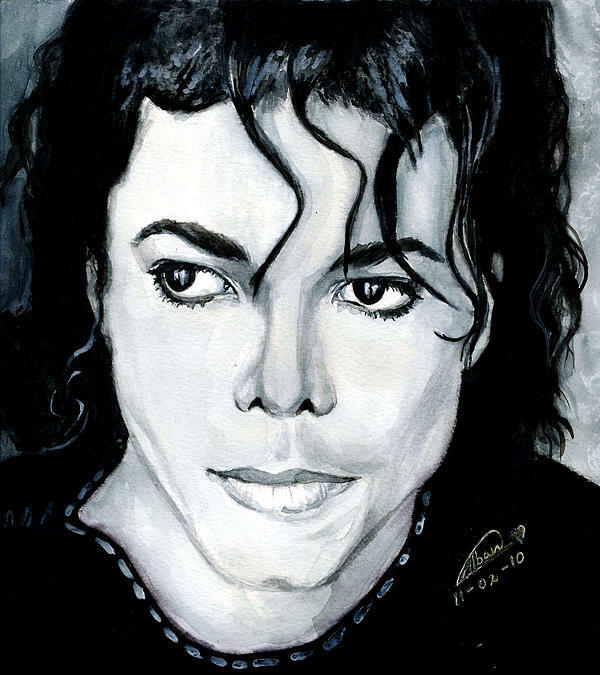 Excellent portrait of the King of Pop! 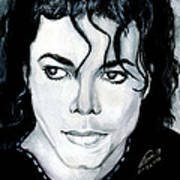 I like this portrait and any other one of Michael Jackson that makes him look like a man! Nice job keeping it simple and strong. Lots of expression in the eyes too -- a collector would be wise to buy this! thx Jane this pic was taken, when he did the album bad, he was in top form back then, personally that Michael i want to remember. This is a very sensitive portrait. There is an innocence in his expression that he lost in later years. Nicely done. Hi! It's me again :) This time I'd like to invite you to join my Online MJ Art Contest in my gallery. It's free to enter. Any traditional art form are welcome. The winner will get to be featured in my site and blog, plus earn a spot in my Online Gallery for 1 year. 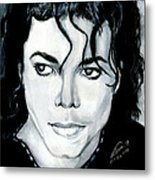 For details, go to MJ Portrait Arts at http://www.mjdrawings.com. Go to Main Gallery. Awesome work. You really captured the emotion in his eyes - I love it.